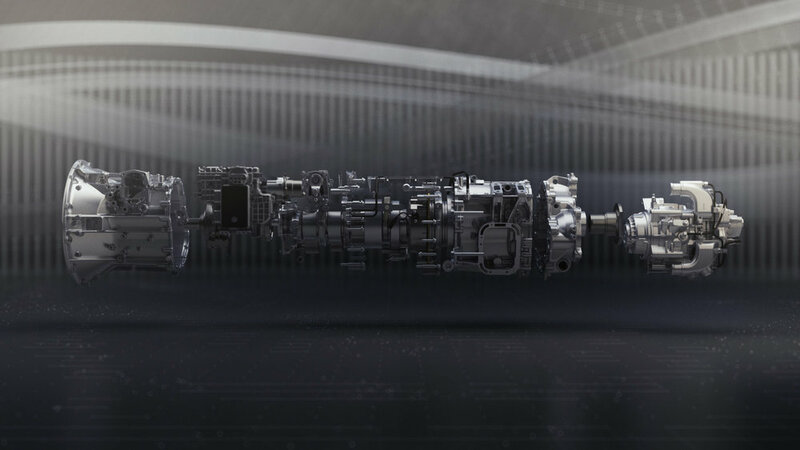 Full-CGI film, visualizing power and strength of the new Mercedes-Benz Trucks Powertrain. Role: Styleframes design, rendering, lightning, shading. Mercedes Benz Powertrain from Ilya Tselyutin on Vimeo.